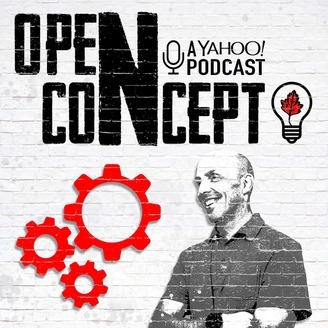 Yahoo Canada Finance brings you Open Concept, a series about the entrepreneurs and innovators making a difference today. Join us here for in-depth discussions and insights on the people, issues and trends changing Canada's business landscape. 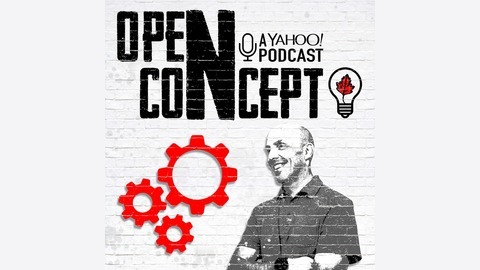 Hosted by Noel Hulsman. For the past three decades, Alan Brookes, Race Director of the Canadian Running Series, has helped make Canada a racing destination. Here's what he says it takes to make an event that really has meaning for people, and that will keep them coming back.